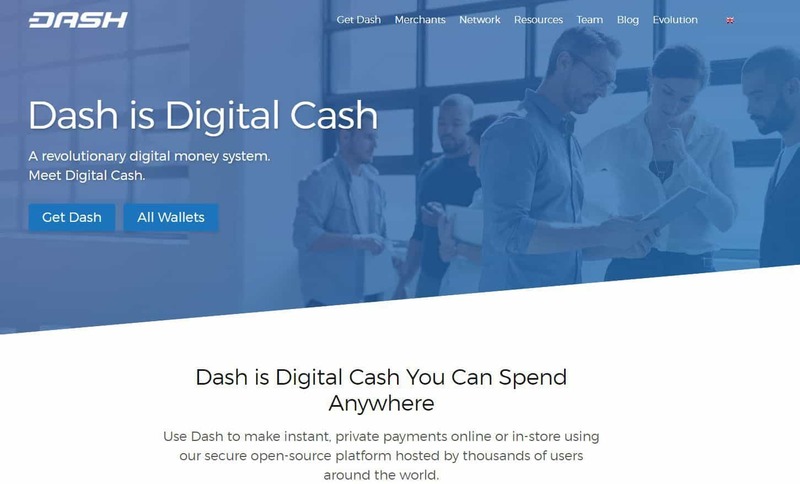 Dash, the top digital currency for payments, has today announced an ambitious joint venture with KuvaCash, a program designed to solve Zimbabwe’s ballooning inflation, collapsing currency, and declining national economy. KuvaCash is a Dash-record $550K USD undertaking, funded directly by the Dash treasury via its unique governance model, and aims to provide Zimbabwe with its first-ever peer-to-peer localized cryptocurrency payment service for anyone with a phone-number-based messaging system. Currently, locals wait hours in bank queues to access their money and are experiencing exorbitant fees on transactions. The Zimbabwean Government has tried to address the crisis by issuing bond notes matching the price of the U.S. dollar as a fix, but this remains a stop-gap measure, rather than a permanent money system. Set to commence in Q2 of 2018, KuvaCash will introduce a cash replenishment model to instill confidence in residents, allowing them to cash out their digital currency into USD fiat at any time, greatly reduce transaction fees, and provide enhanced financial security and liquidity. Dash is the only cryptocurrency that allows instant payments between individuals and businesses at incredibly low cost of about three U.S. cents per transaction, compared to approximately $5 USD fees per bitcoin transaction, giving Zimbabweans a globally traded currency they can feasibly trade, spend, and receive, either locally or internationally. KuvaCash is pursuing a money exchange and remittance license in Zimbabwe and the project is expected to receive government and reserve bank backing. The entire proposal was approved and fully-funded by Dash’s masternode system, making it the largest single proposal to date. KuvaCash will launch as a free, downloadable app to allow the seamless execution of trades, exchange to and from USD, as well as mobile payments and top-ups. The initial launch will service agents that will facilitate the infrastructure on the ground, ensuring physical kiosks are available for Zimbabweans looking to opt for a supplementary method of payment.